For decades now, the Camaro and the Challenger have competed for dominance of the American muscle car segment. It’s a rivalry for the ages and one that continues today as strongly as ever. If you’re looking for a car that roars down the road and looks great doing it, this comparison guide is for you. Find out how the 2016 Chevrolet Camaro stacks up against the 2016 Dodge Challenger. If you decide a test drive is in order, head from Bloomingdale to Sunrise Chevrolet in Glendale Heights. You wouldn’t be interested in these cars if you weren’t also interested in dropping the throttle from time to time. The standard engine on the 2016 Camaro is a turbocharged 2.0L four-cylinder that can rocket this car from 0 to 60 mph in a lean 5.4 seconds. The most powerful engine—a 6.2L V8—can reach 60 mph in only 4.0 seconds. For the 2016 Dodge coupe, the standard engine is a 3.6L V6 that takes a full 6.4 seconds to reach 60 mph. The available 6.2L V8 also falls short, taking 4.1 seconds to hit a speed of 60 mph. If you plan on spending a lot of time behind the wheel, you want your car to be loaded with features to enhance your comfort, convenience, safety, and fun. The introductory trim comes equipped standard with stylish dual exhaust tips and LED running lights, an eight-way power driver’s seat to help you find the perfect driving position, OnStar with a 4G LTE Wi-Fi hotspot, a rearview camera so you never chip the paint, and a seven-inch touchscreen with smartphone app integration and satellite radio. The base Challenger offers none of the same features and feels conspicuously stripped down, especially in the tech department. The 2016 Chevrolet Camaro makes it easier to stretch your car buying budget a little further while still giving you something that makes your heart race. 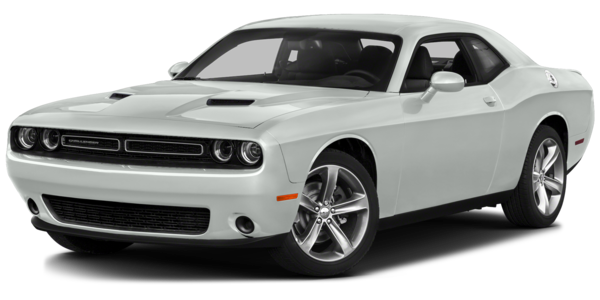 2016 Dodge Challenger Price: MSRP starting at $26,995. Dodge also has a habit of offering features only through cost-added options packages, meaning the price you pay to get the car you want could quickly skyrocket. 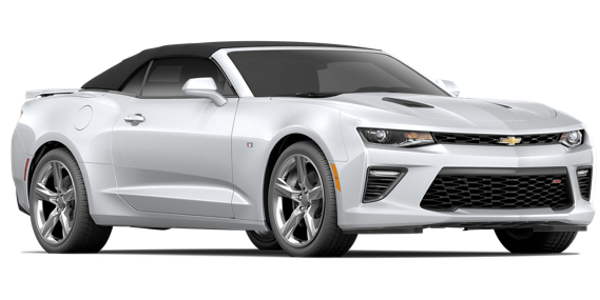 Far more drivers in the Glendale Heights and Bloomingdale area will find that the 2016 Chevy Camaro provides all the thrills they’re looking for along with plenty of advanced tech features, all without costing too much extra cash. Find out just how fun this car is by driving 10 minutes from Bloomingdale to Sunrise Chevrolet at 414 North Avenue in Glendale Heights, IL. Simply take Glen Ellyn Road south and go right at the Brunswick Zone location. Feel free to contact us before you come in, or if you have any questions!